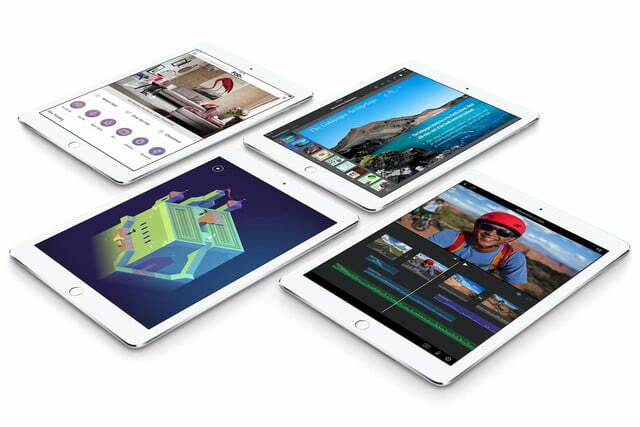 After announcing its new iPhone models just a few weeks ago, Apple has turned its attention to the iPad at an event held in San Francisco. 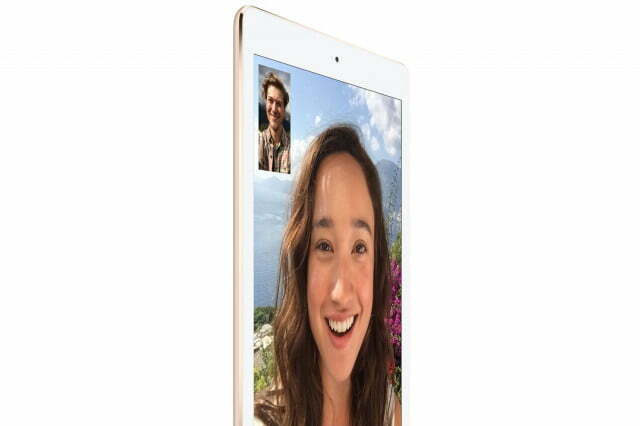 CEO Tim Cook described the tablet as the perfect combination of simplicity and capability. 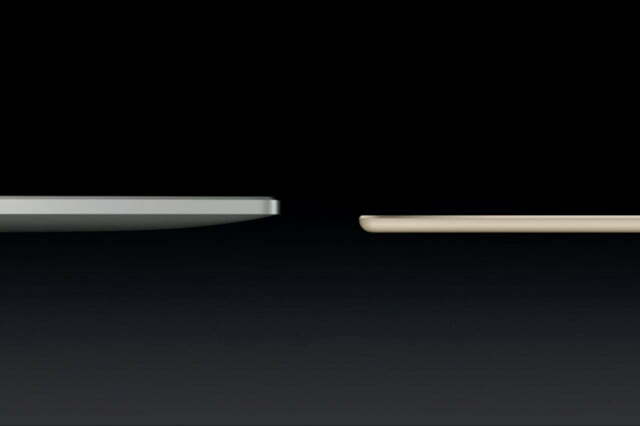 “Beautifully simple on the outside, but packed with tech inside,” he said. 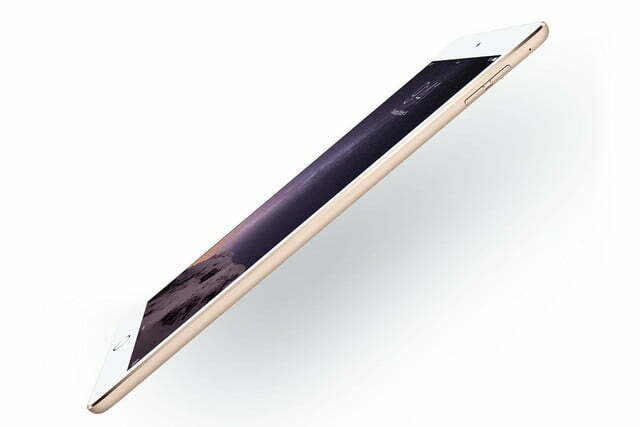 Cook then revealed the latest additions to the range, and the iPad Air 2 was the first new model revealed. 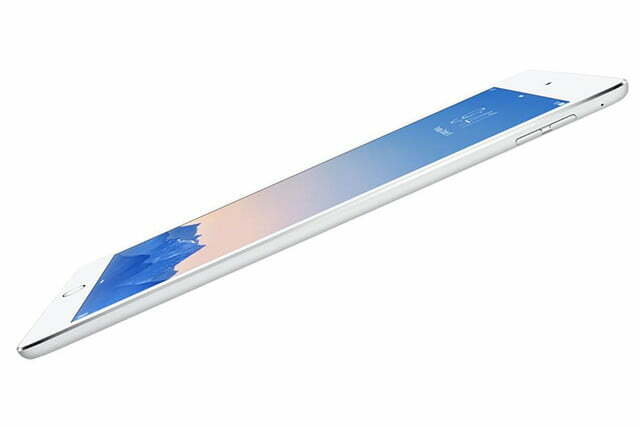 Design-wise, the tablet hasn’t altered drastically, but it has become even slimmer and curvier, at just 6.1mm thick. 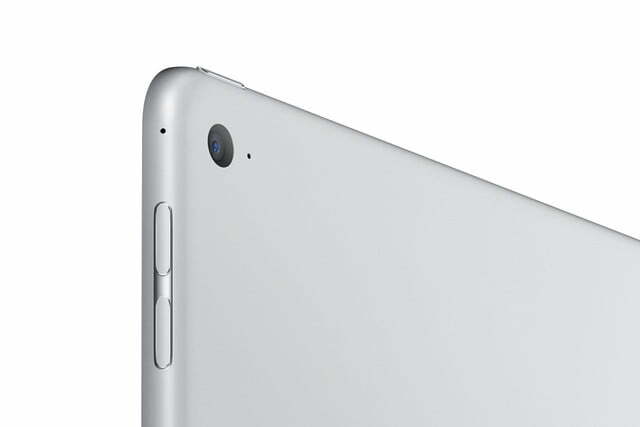 That’s 18 percent thinner than the previous model, and makes it the world’s thinnest tablet. 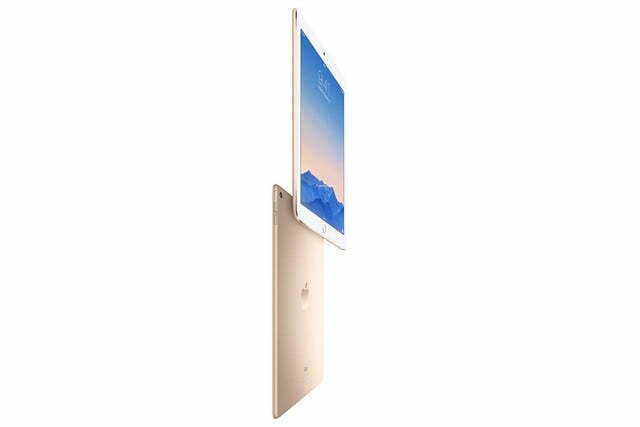 As with previous versions, it sports a 9.7-inch display with a Retina, 2048 x 1536 pixel resolution. 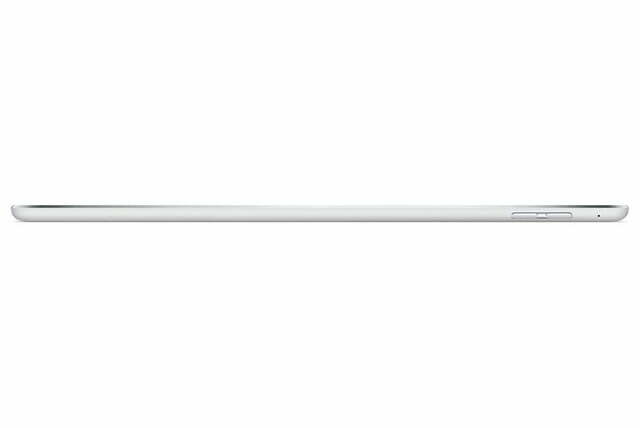 This time, Apple has optically bonded the screen, removing the air gap to make it even thinner. 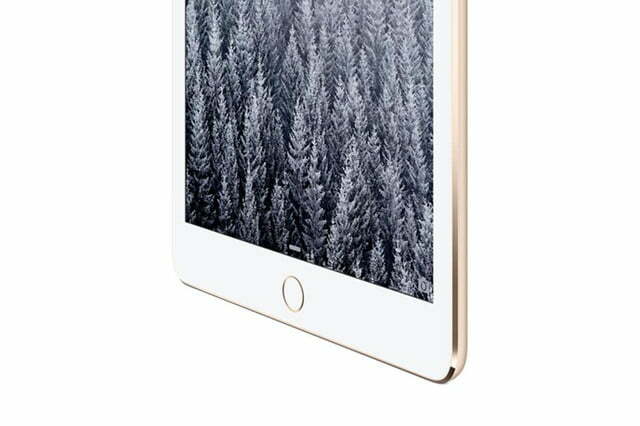 An improved anti-reflection coating has been put over the top, cutting reflections down by 56-percent, and it’s the first of its kind on a tablet. 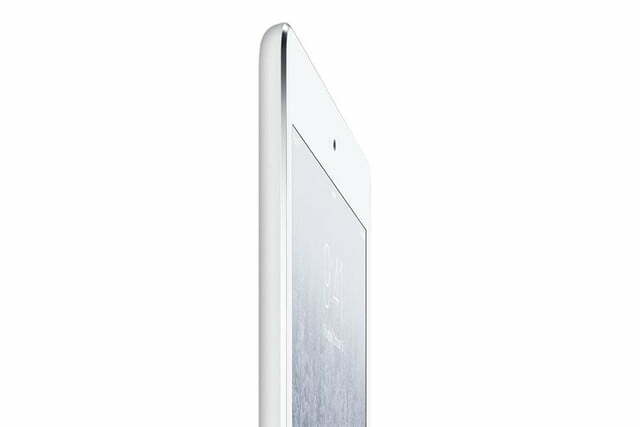 The processor has been upgraded to the new A8X chip, a 2nd generation 64-bit chip with 3 billion transistors. 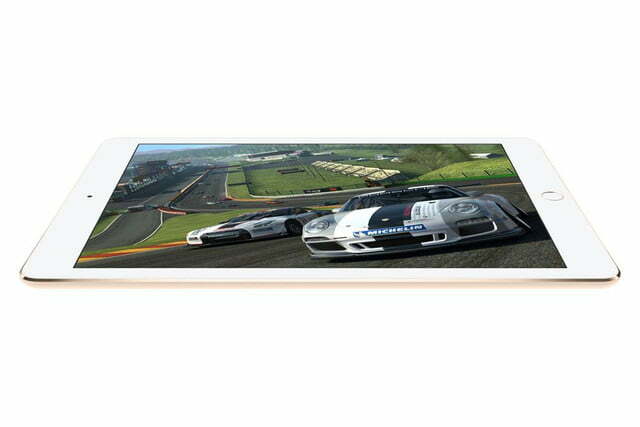 It’s 12 times faster than the original iPad, and offers 180 times faster graphics performance. 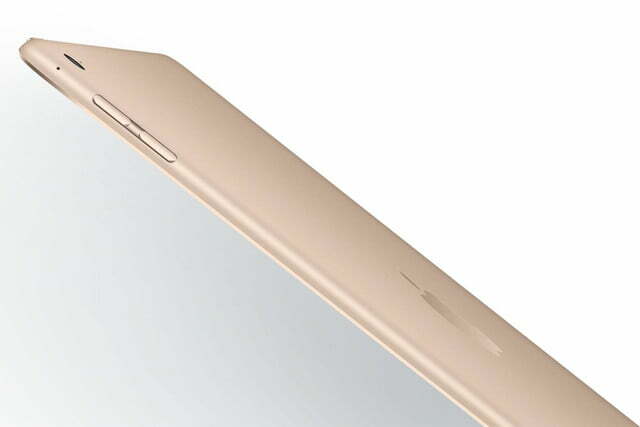 It’s accompanied by the M8 co-processor. 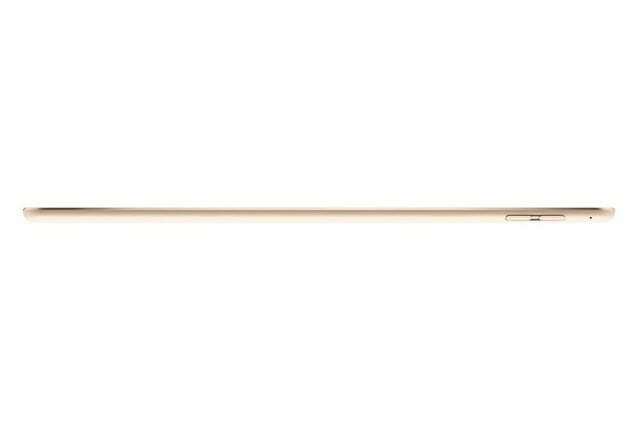 The rear-mounted iSight camera has 8 megapixels, with a fast f2.4 aperture, and can shoot 1080p video. 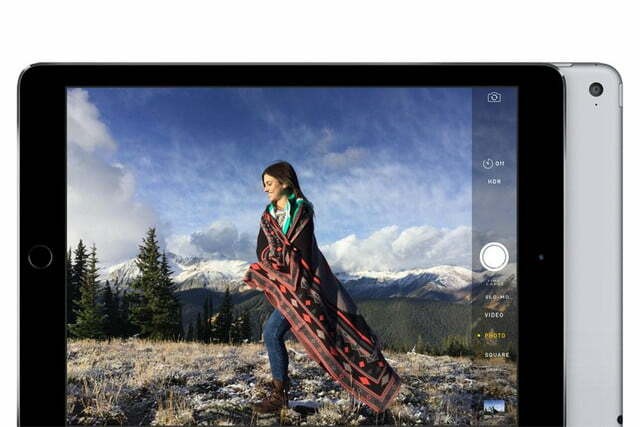 Apple said it’s the image signal processor inside the A8X chip which brings out the best in its images. 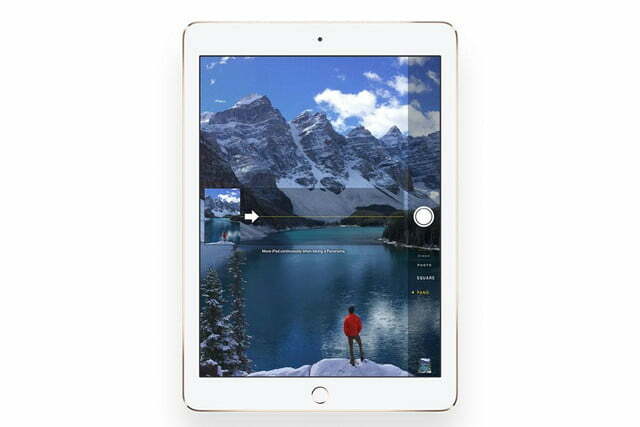 It’ll also take large scale panorama photos, slow-motion video, plus a burst mode has been added, along with the new Timelapse feature introduced with iOS 8. 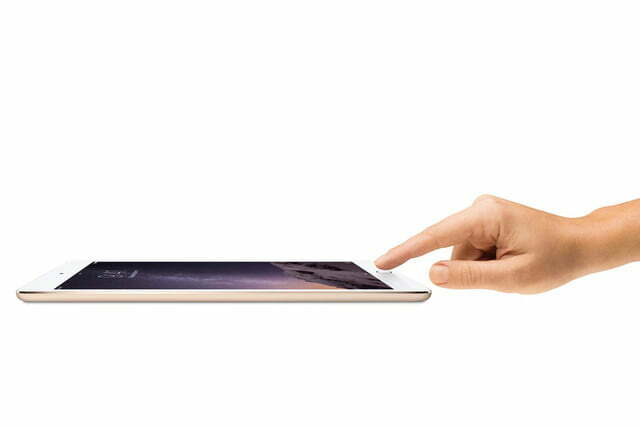 Other new features include an update FaceTime camera, faster Wi-Fi and 20-bands of 4G LTE connections, and Touch ID fingerprint scanning has been added to the Home button, just like on the iPhone. 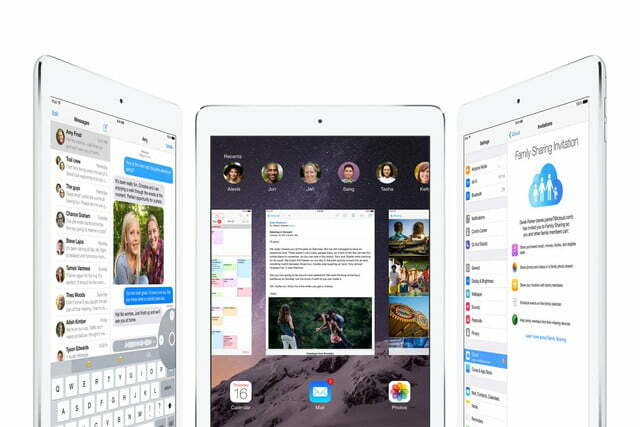 The latest iOS 8.1 operating system will be installed, and the tablet will be compatible with Apple Pay. 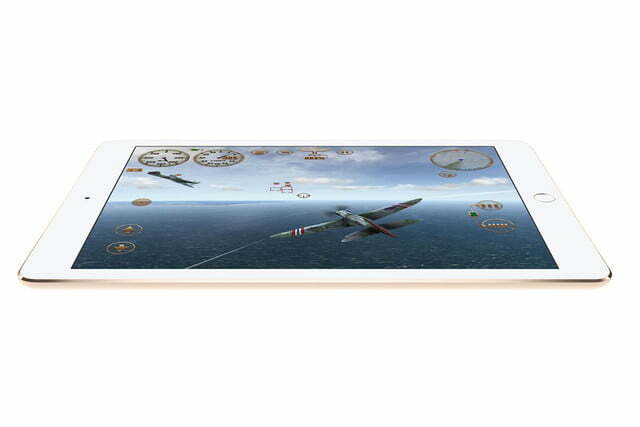 Apple will put the iPad Air 2 up for pre-order on October 17, and it will ship by October 24. 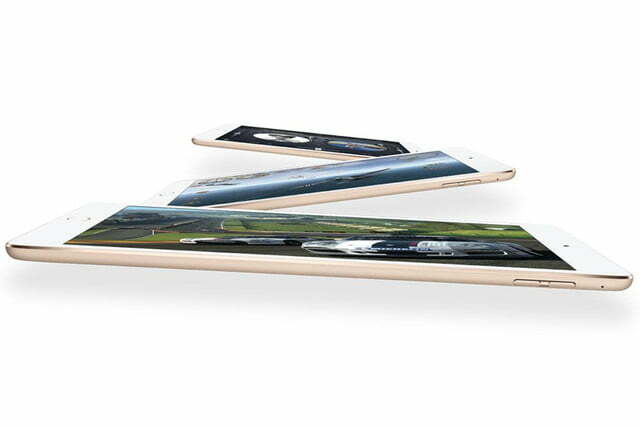 There are three colors, white, grey, and gold, with three internal storage options. 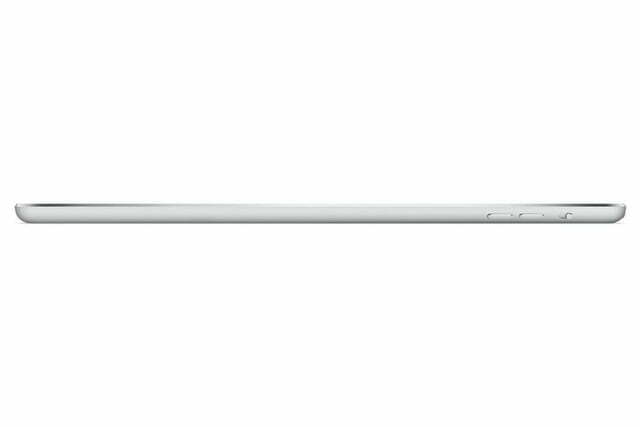 The 16GB Wi-Fi model costs $500, the 64GB model costs $600, and the massive 128GB version is $700. 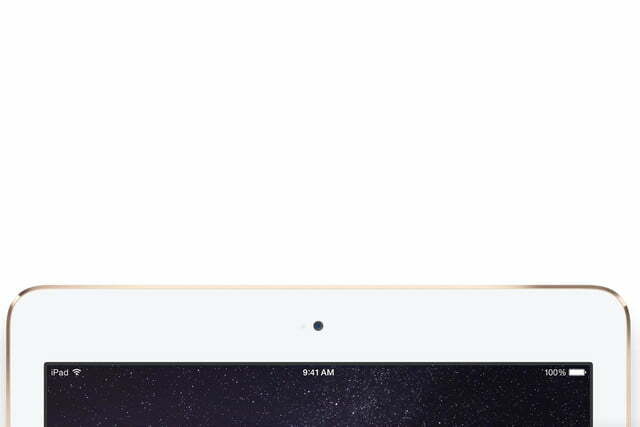 The iPad Air 2 is also available with cellular connectivity, and these are priced at $630, $730, and $830 respectively. 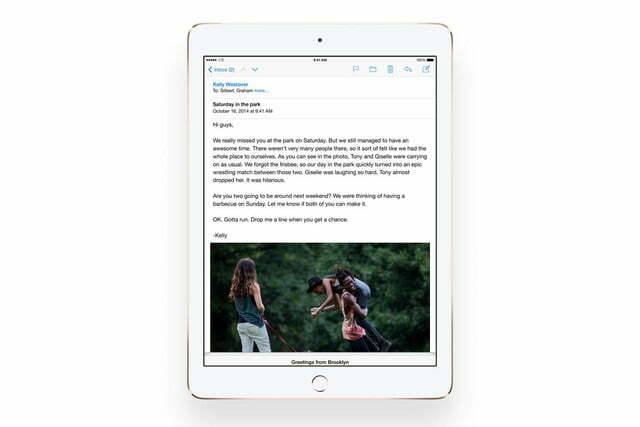 The iPad Air 2 is Apple’s major new tablet announcement, but the company also updated the iPad Mini. 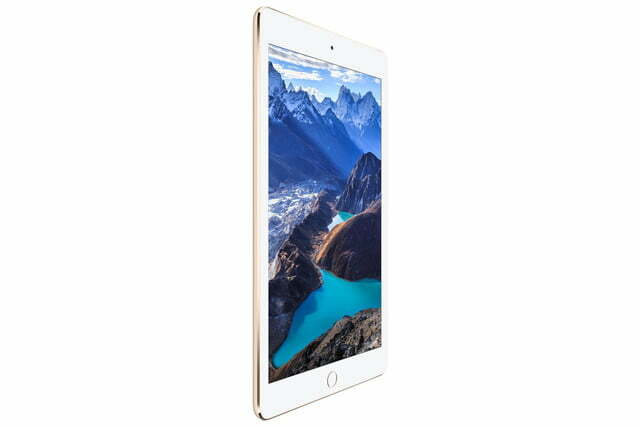 The iPad Mini 3’s main new feature is Touch ID fingerprint scanning, and it retains the same 7.9-inch Retina screen, A7 processor, and 5-megapixel iSight camera. 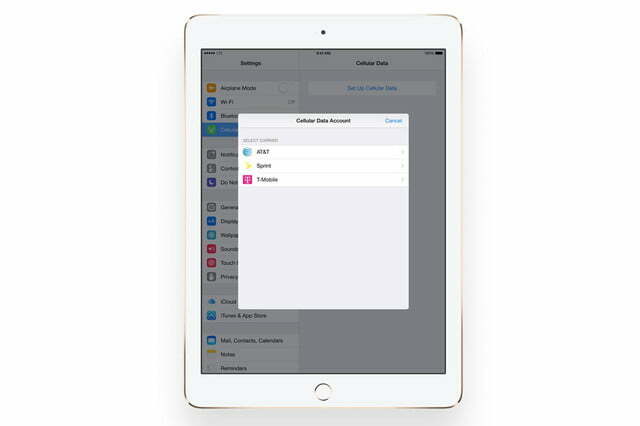 There are three internal storage memory options – 16GB, 32GB, and 64GB – and Apple will charge $400, $500, and $600 respectively for each model. 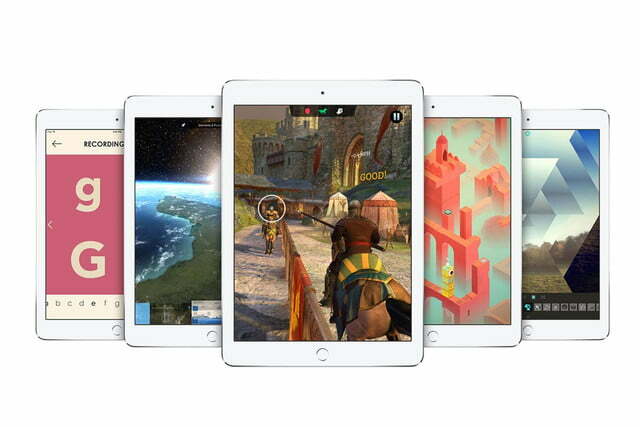 You’ll be able to buy the iPad Mini 3 on the same dates as the iPad Air 2. 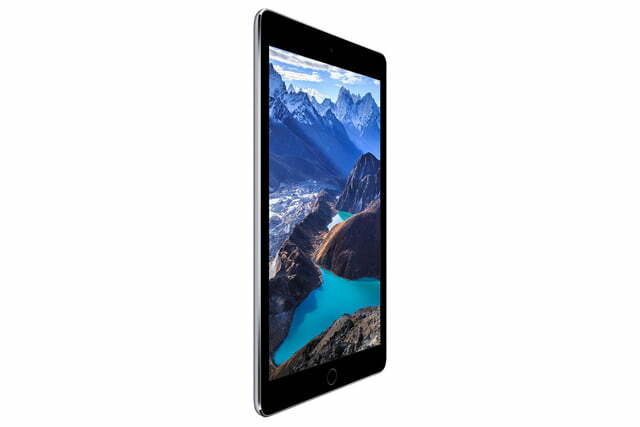 Apple also decided to keep the iPad Mini, iPad Mini 2, and the iPad Air, but reduced the prices to make these older models more attractive. 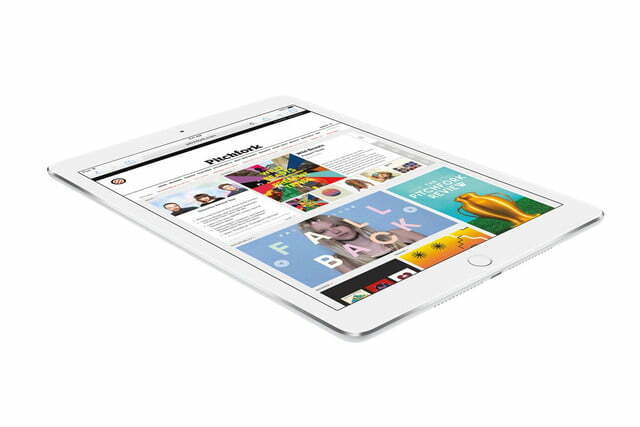 The original iPad Mini now starts at $250, the iPad Mini 2 at $300, and the iPad Air at $400.